Following the news of Tom Petty’s death on Monday, tributes have been pouring in from throughout various corners of the music world, including heartfelt statements from the likes of Bob Dylan, John Prine and Sheryl Crow, as well as performances of his songs by Coldplay and The National. 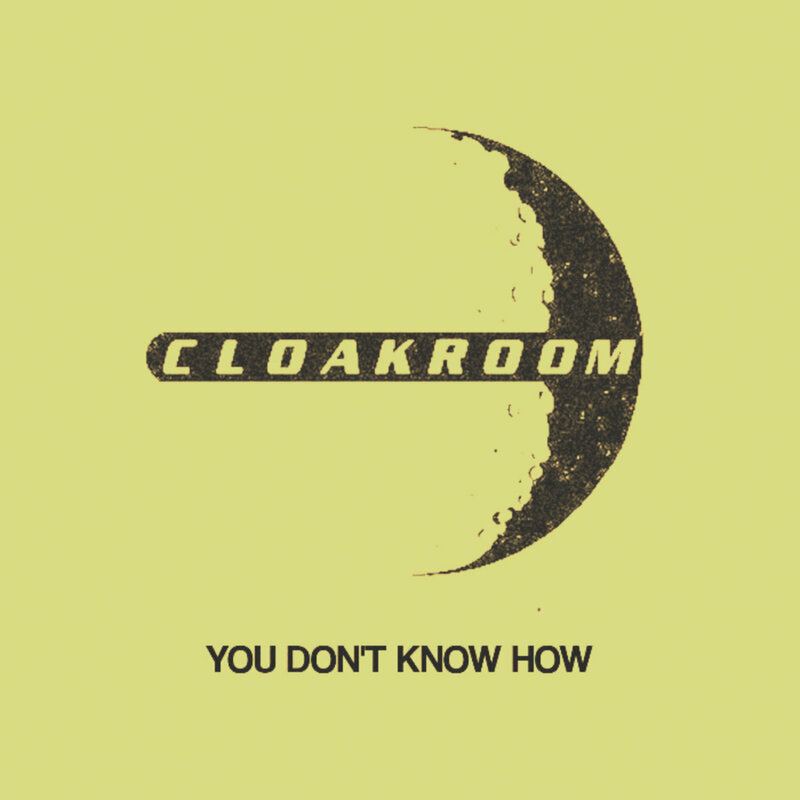 Indiana heavy shoegaze trio Cloakroom have also shared their own tribute to the late rock icon, posting a cover of his 1994 single “You Don’t Know How It Feels,” retitled “You Don’t Know How,” on their Bandcamp page as a pay-what-you-want download. The band shared it with the statement, “Rest in Power, Tom,” on their Facebook page. Listen to the Cloakroom “You Don’t Know How” stream below. Cloakroom’s new album is Time Well. Read our recent feature, Wisp of reality: A conversation with Cloakroom. Greatest Hits: A playlist of the best Front 242 songsPremiere: Spook the Horses deliver eerie atmosphere on "Lurch"